The words few and little are determiners with similar meanings. Use few with plural nouns. Use little with uncountable nouns. Use a few and a little to mean some. Use few and little to mean almost none or almost nothing. Some and any are determiners. Some is used in affirmative sentences. Any is used in questions and negative sentences. Fill in the blanks with some or any. Adverbs are words used to modify verbs. 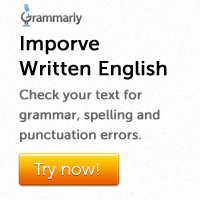 Adverbs also modify adjectives and other adverbs. Most words ending in –ly are adverbs. Place words and time words also adverbs. Examples are: kindly, pleasantly, brilliantly, now, then, soon, yesterday. Fill in the blanks with a simple past or present perfect tense form. Add appropriate question tags to the following statements. 1. Don’t make a noise in the class, …………………..? Enough can be used as an adjective or an adverb. 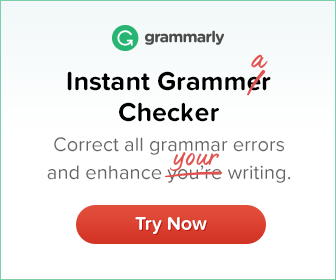 As an adverb it goes after the adjective or adverb it modifies. As an adjective it goes before the noun it modifies.